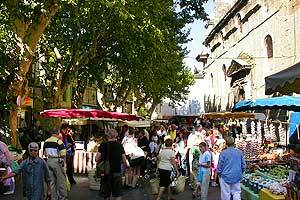 Isle sur la Sorgue is a pleasant small town in the Vaucluse, about 20 km from Avignon and Carpentras and Cavaillon 10 km. This small Provencal town has its own character, it is crossed by the arms of the Sorgue, which earned him the nickname the Venice of the Comtat emphatic. 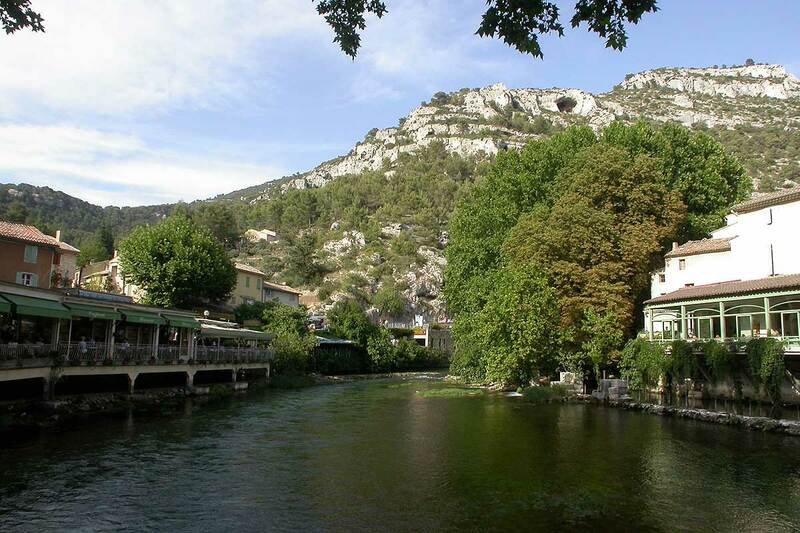 The river originates from Fontaine de Vaucluse, it emerges from the depths of the bowels of the earth at the foot of a high cliff at the bottom of a valley. 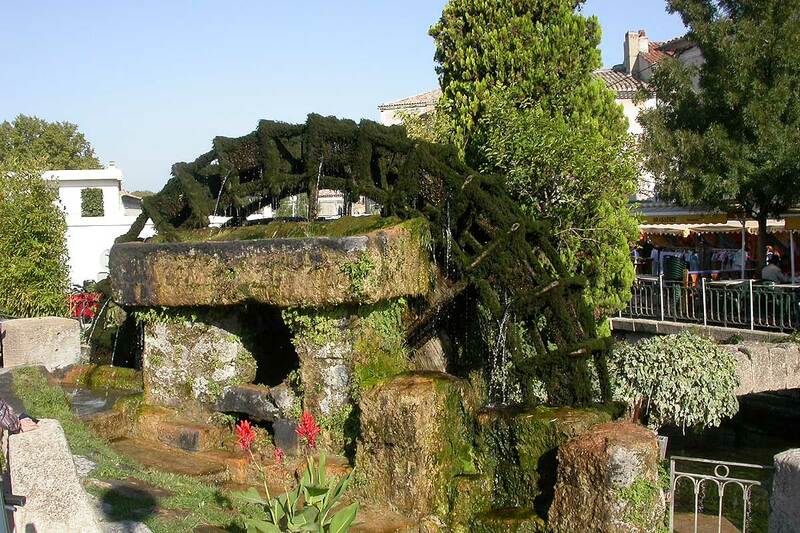 Fishing village originally, Isle sur la Sorgue became industrious town: many plants derived their energy from the flow of the river, now extinct, they left beautiful paddle wheels along the banks. 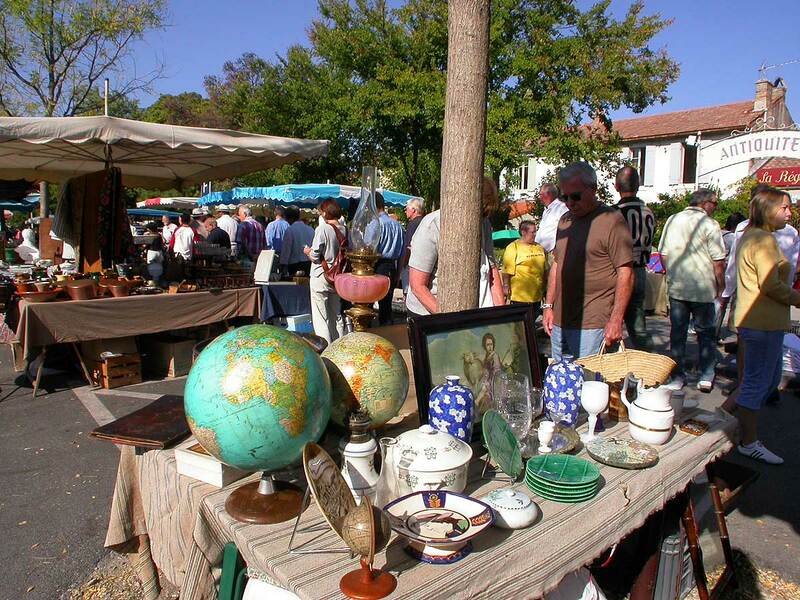 Today the Isle sur la Sorgue is a very important center for antiques and decorative charm. 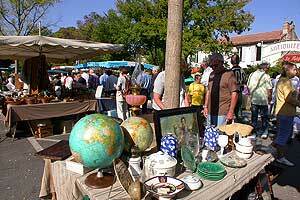 International Fair Antiques and Flea attracts visitors from all over Europe. 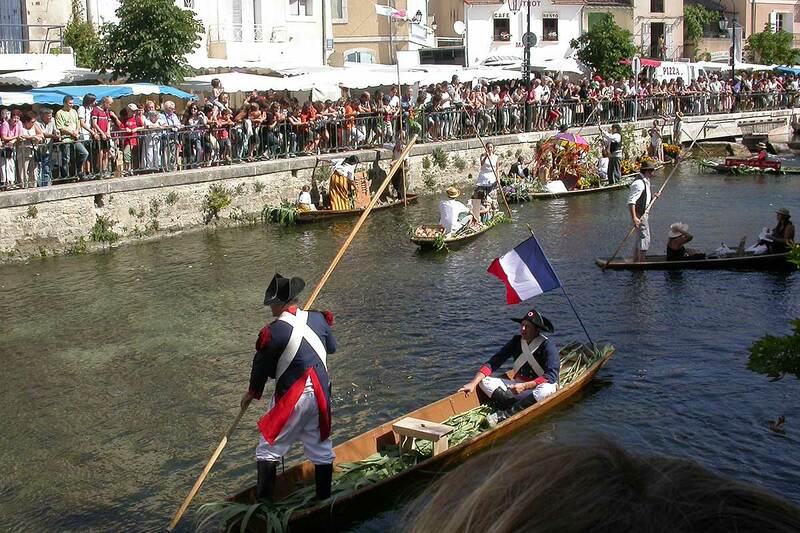 The Floating Market is also a summer visit. 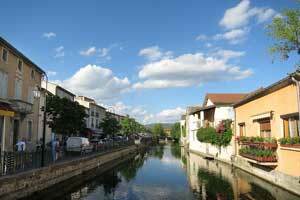 L'Isle sur la Sorgue is a resort of choice. 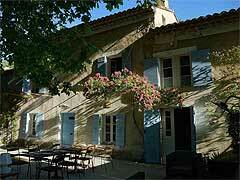 It is close to Avignon, the Luberon, Ventoux. 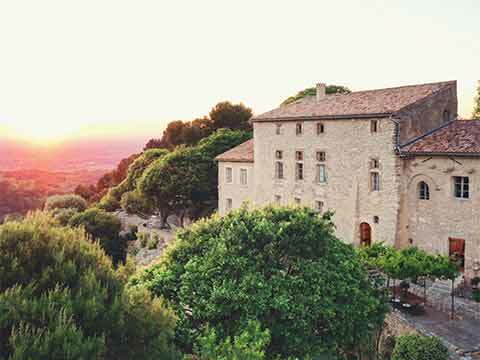 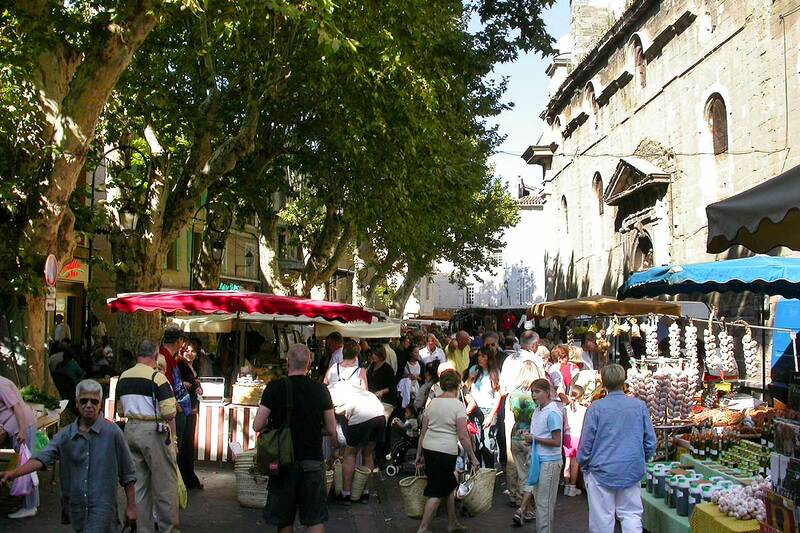 Discover the Isle sur la Sorgue in Horizon Provence and villages Le Thor (who has a beautiful Romanesque church) and Velleron whose agricultural market is very famous. 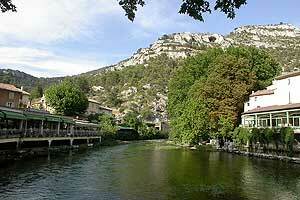 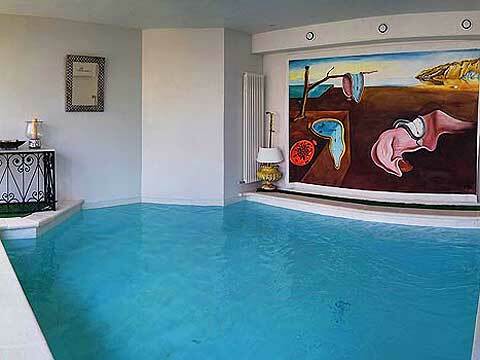 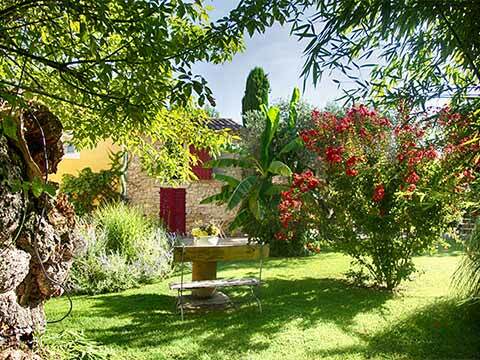 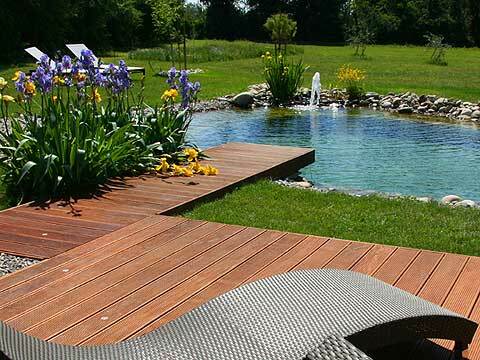 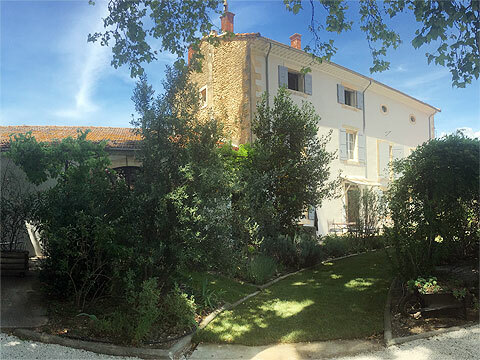 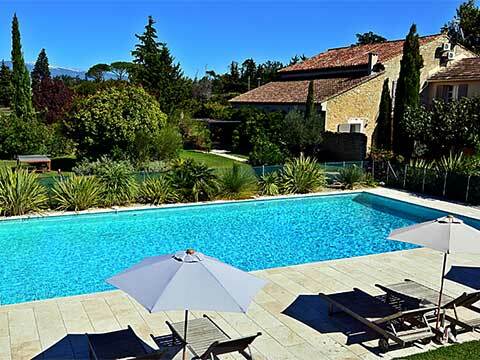 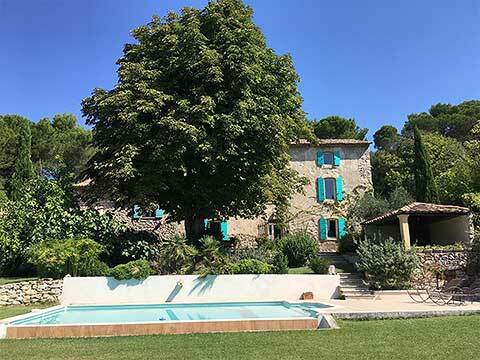 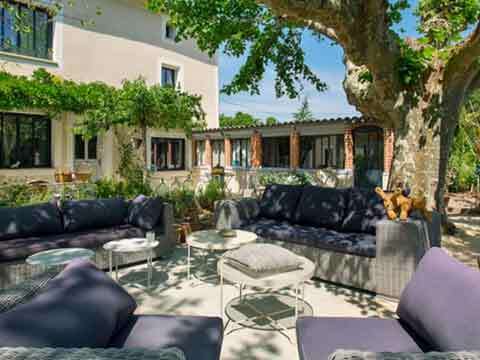 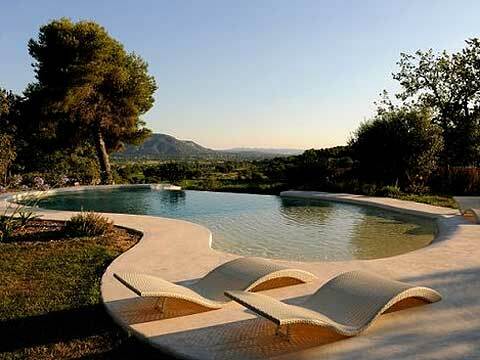 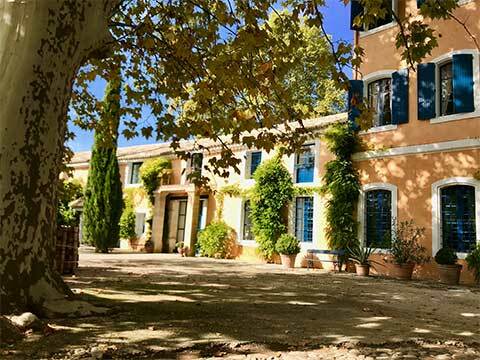 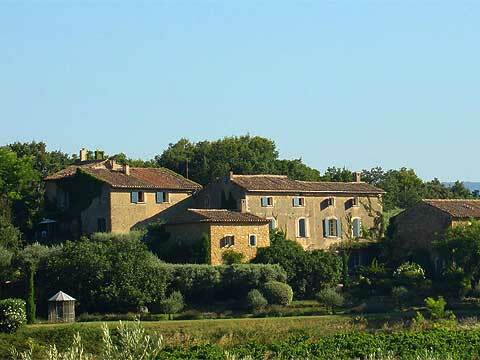 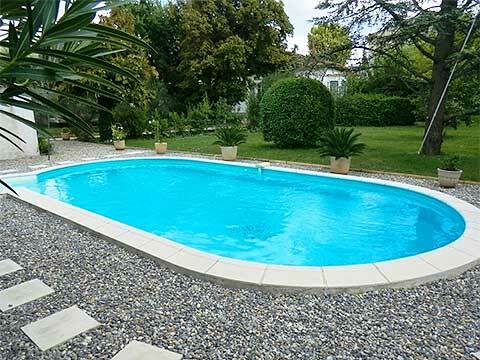 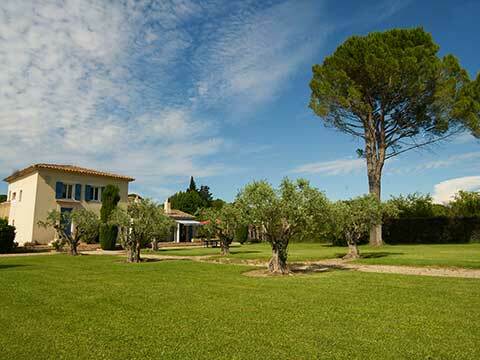 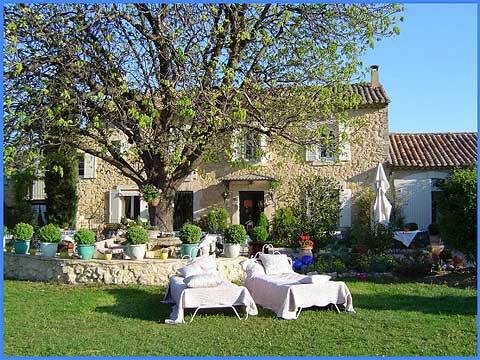 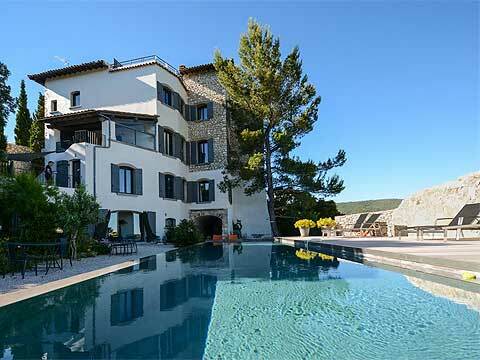 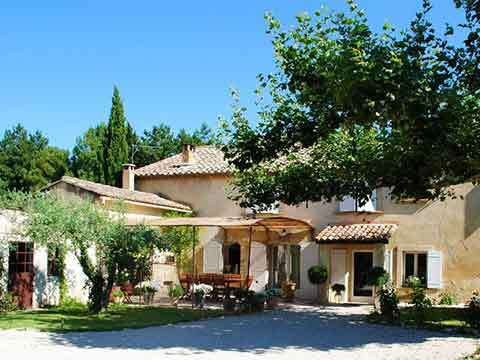 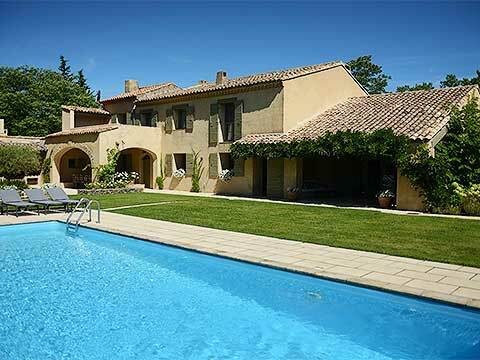 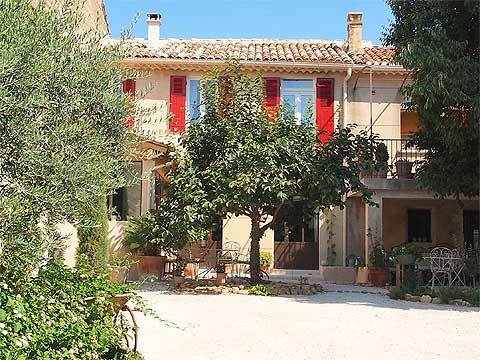 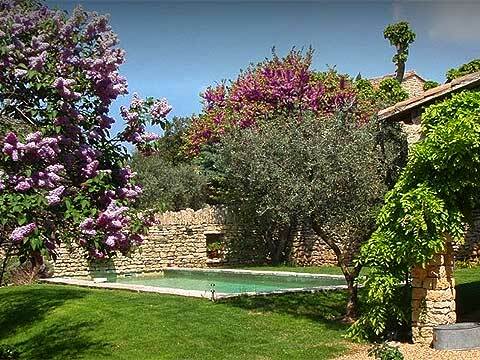 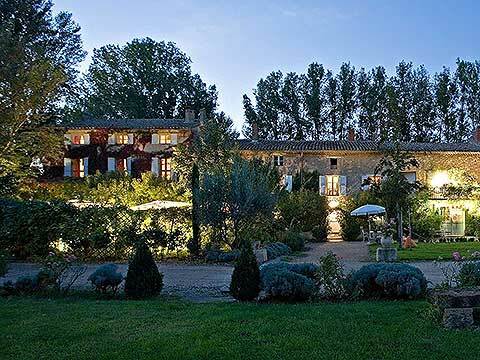 Selection of b&b and guest houses in Isle-sur-la-Sorgue and nearby.